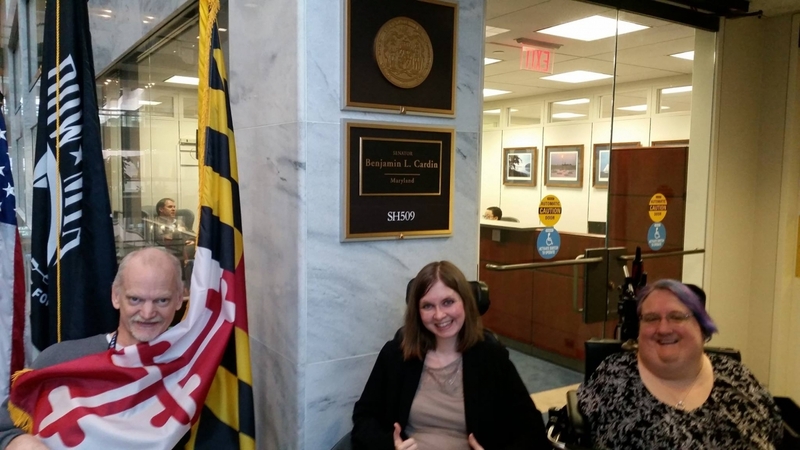 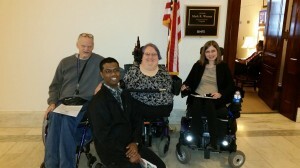 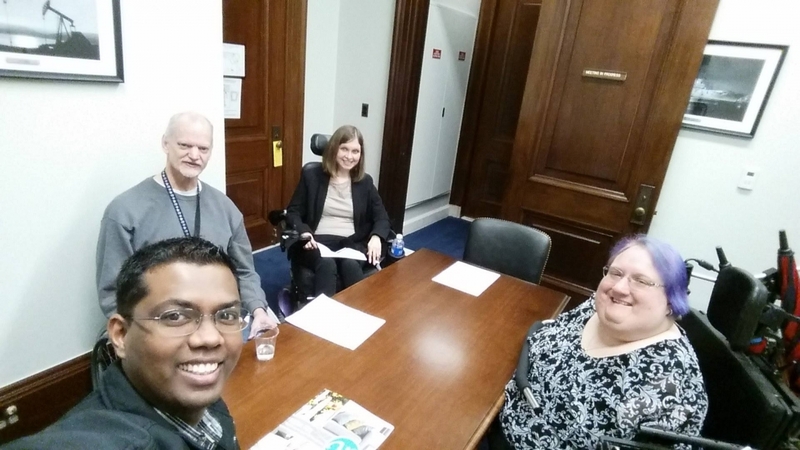 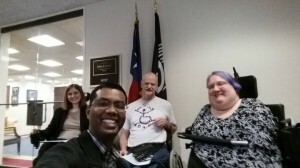 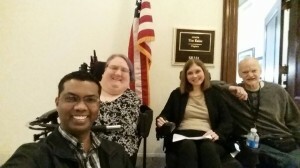 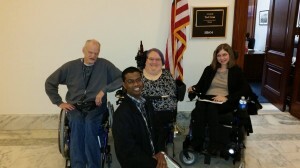 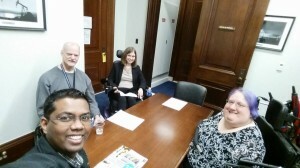 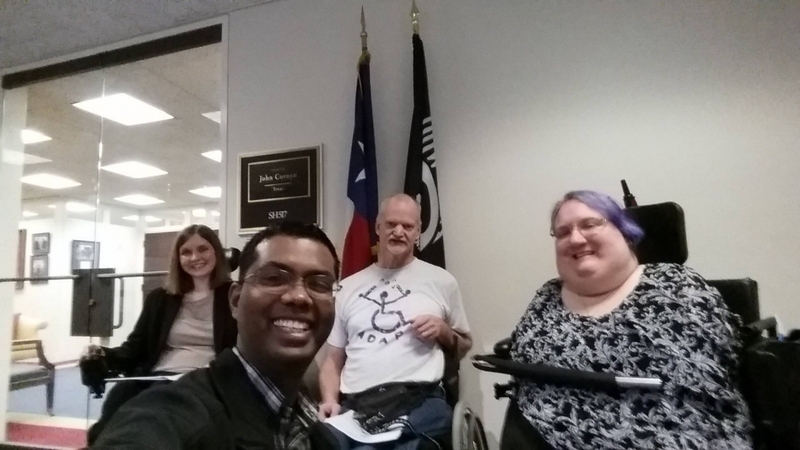 ADAPT &amp; Central Wisconsin ADAPT) met with eight Senators about DIA while in Washington, DC, sharing information about the importance of DIA and asking each Senator to be a co-signers of the bill! 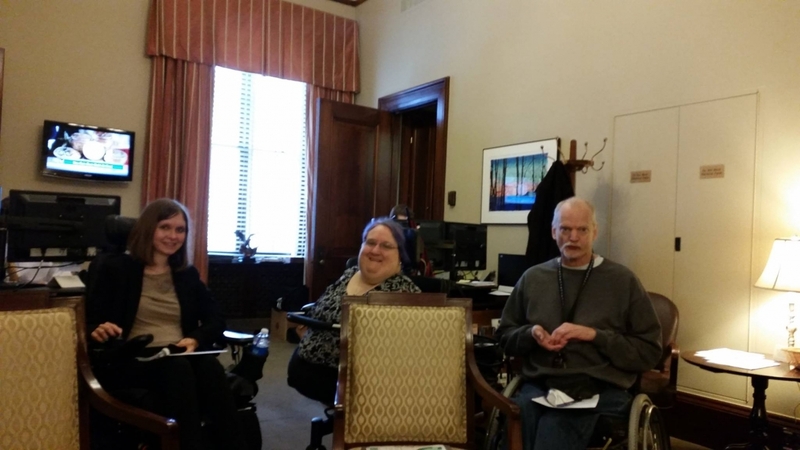 therefore none of the visits were scheduled ahead of time. 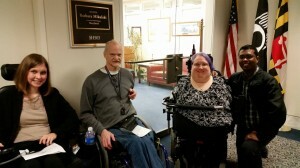 As a result the group were not able to talk to any of the Senators directly, however most offices had a staff person that met with the group. 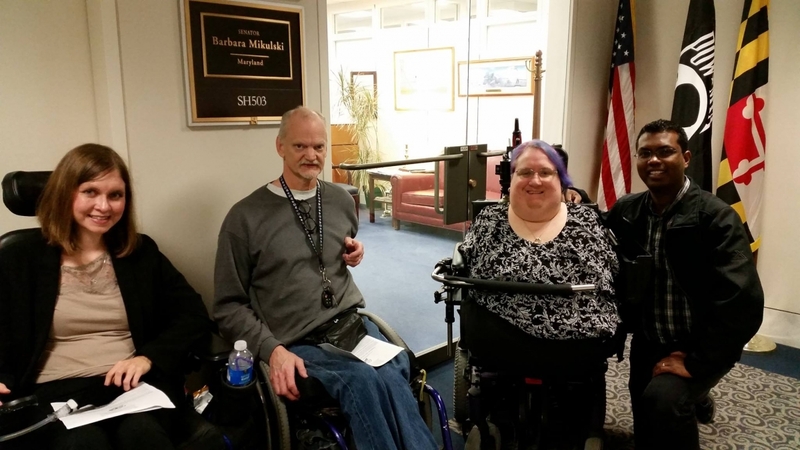 The group will continue to follow up with each Senator on becoming a co-signer of the bill and supporting DIA!